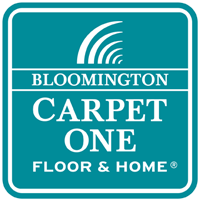 We want to be your locally owned flooring experts! We have proudly been in business since 1989 and have performed over 95,000 installations. As part of the world's largest flooring cooperative and buying group, we can compete against the big box stores in regards to price but are able to offer a level of service that is unattainable elsewhere. Whether it's carpet, vinyl, laminate, or hardwood; we would love to help with your project. Commercial and multi-housing is also a specialty of ours. Contact us anytime for more information.